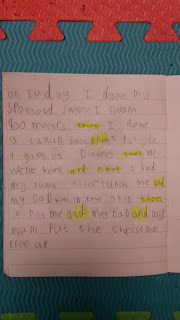 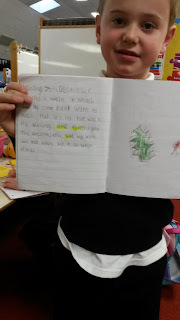 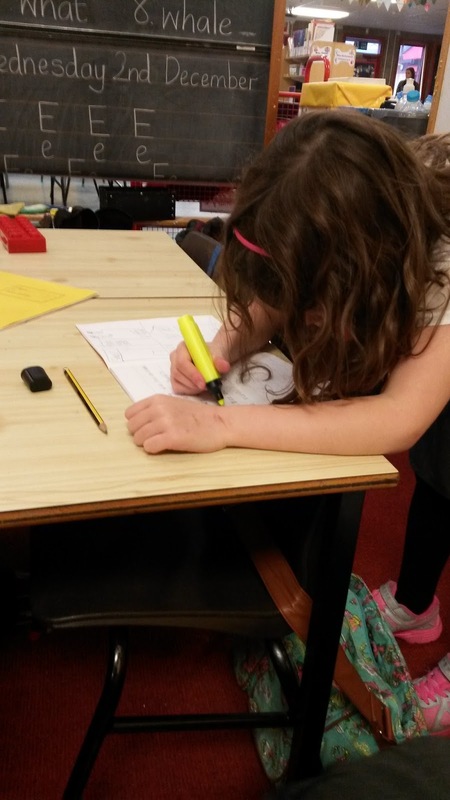 The children are becoming increasingly independent at assessing their writing. 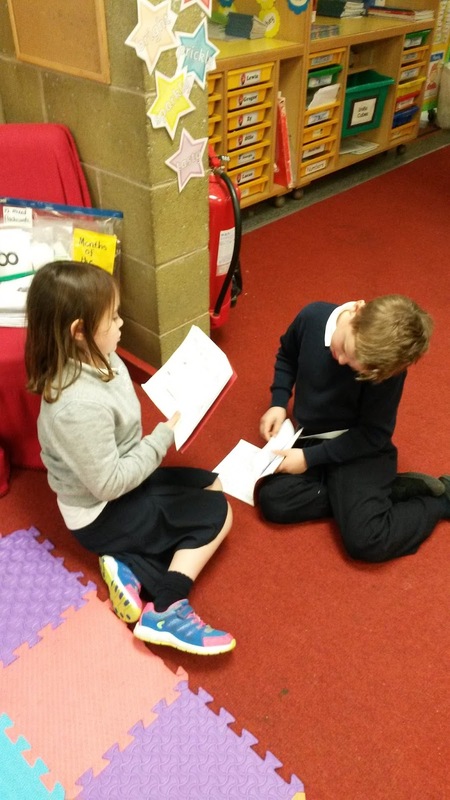 As well as reading through and checking their own writing, the boys and girls have been enjoying sharing their writing with peers and providing feedback. 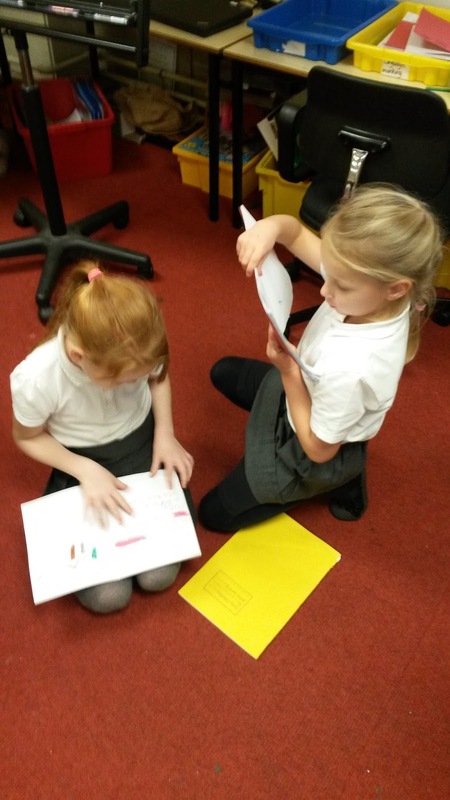 Today the children highlighted the different connectives that they managed to include in their news. 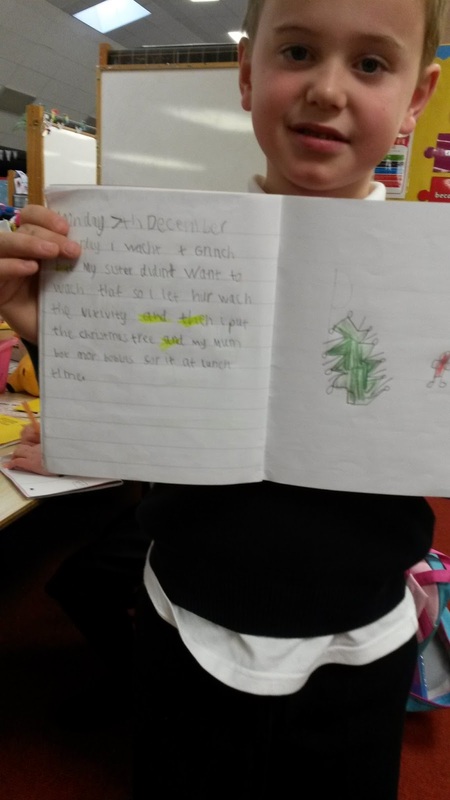 Fantastic work P2!